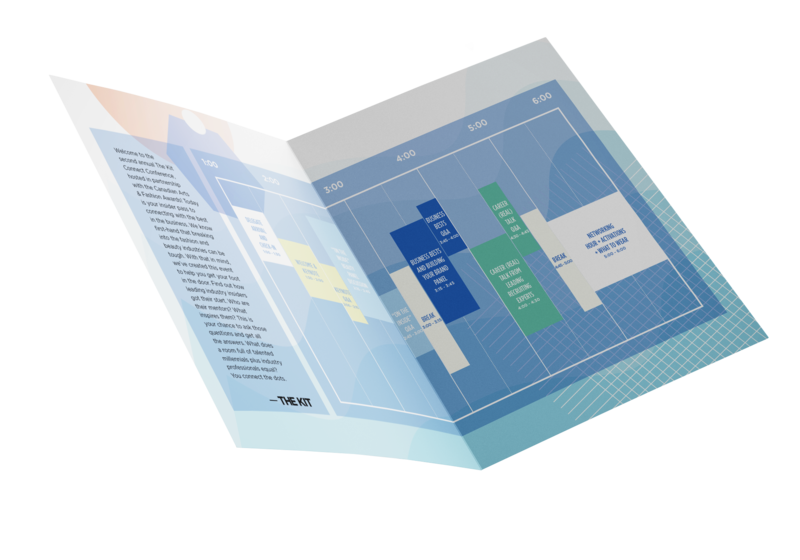 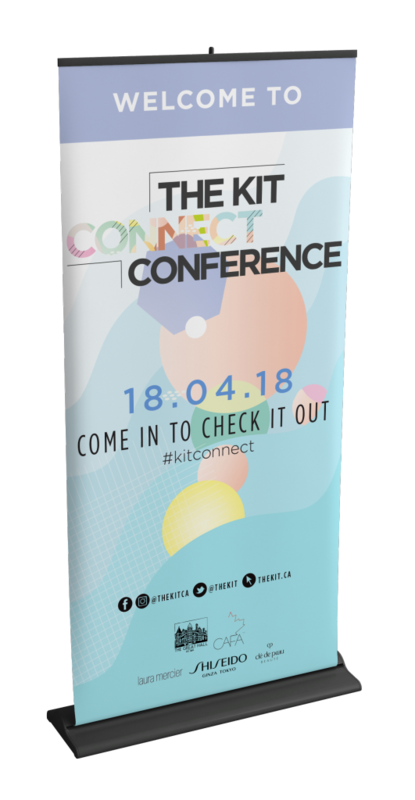 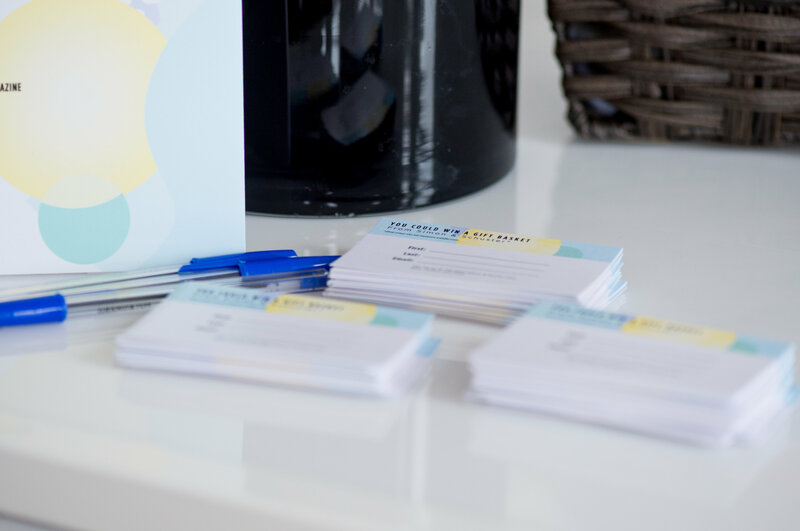 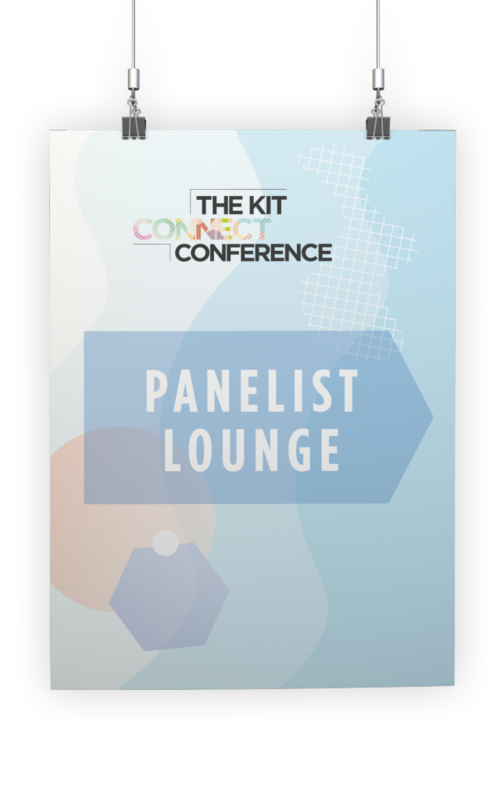 I collaborated with The Kit to create the branding, signage, social media, and look and feel of The Kit Connect event while spearheading the production of all collateral and assets. 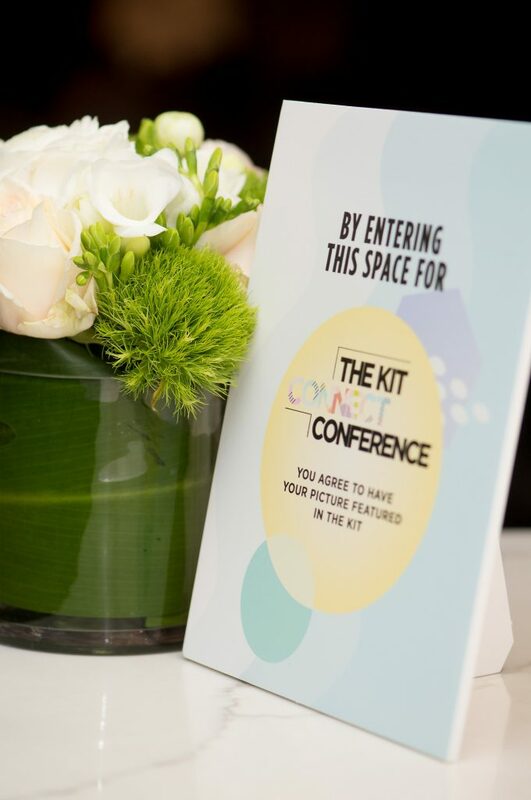 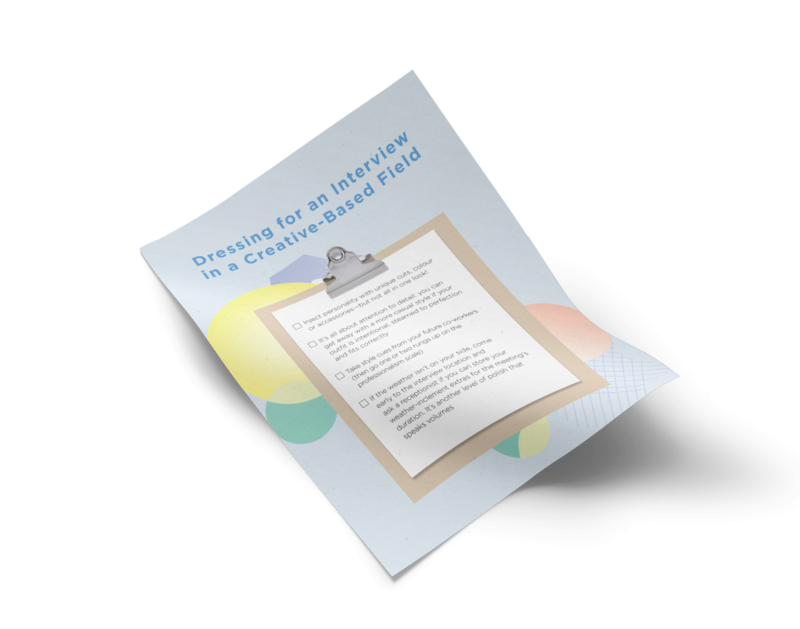 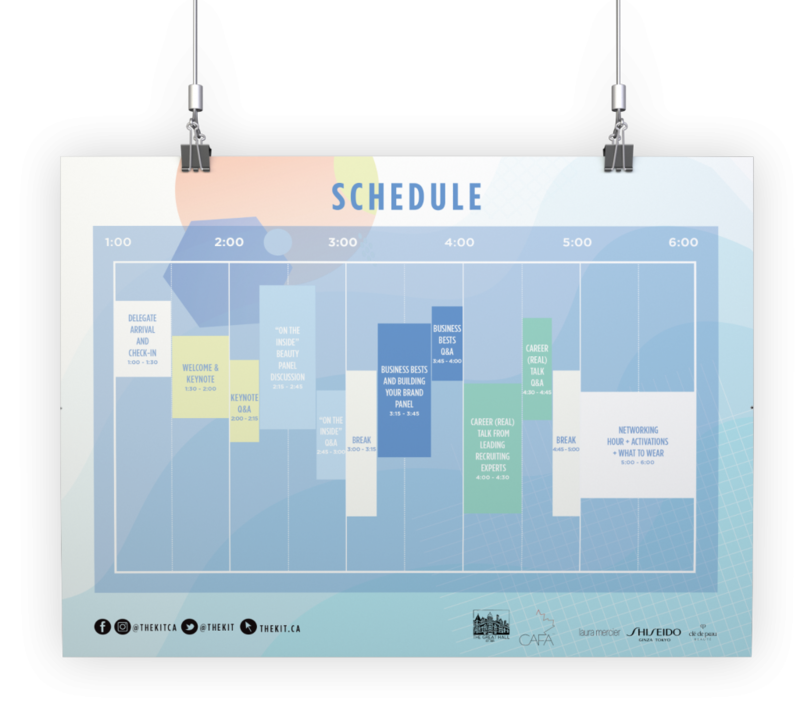 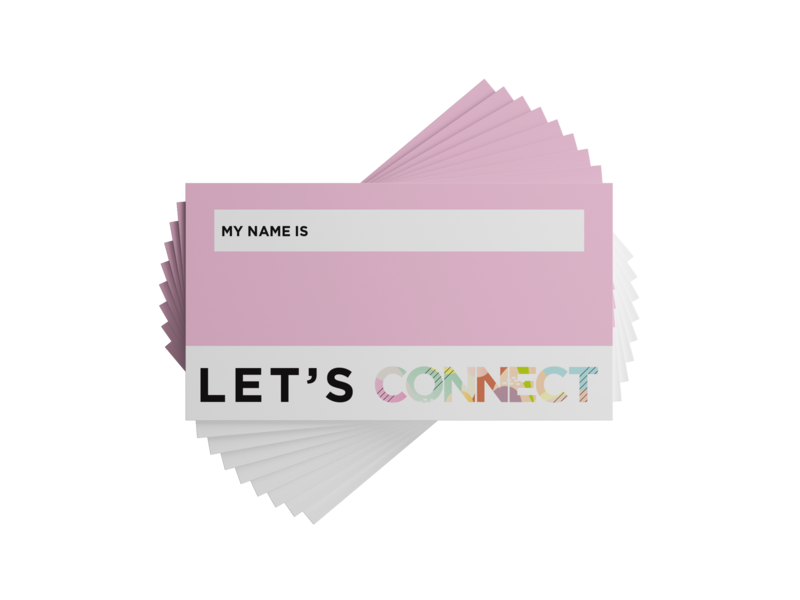 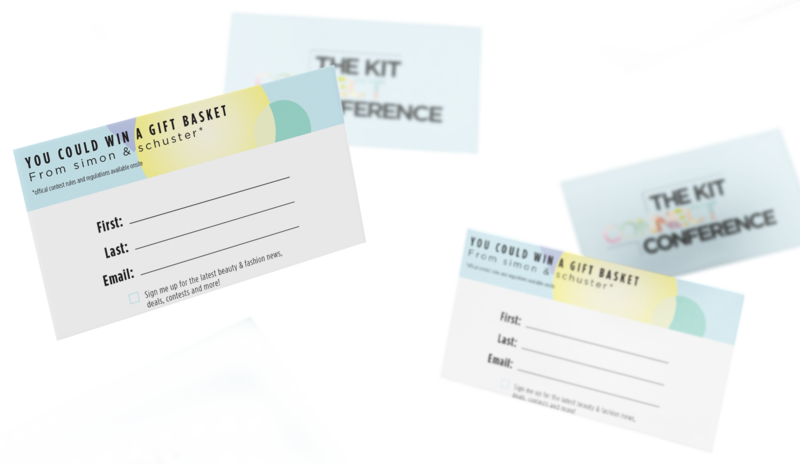 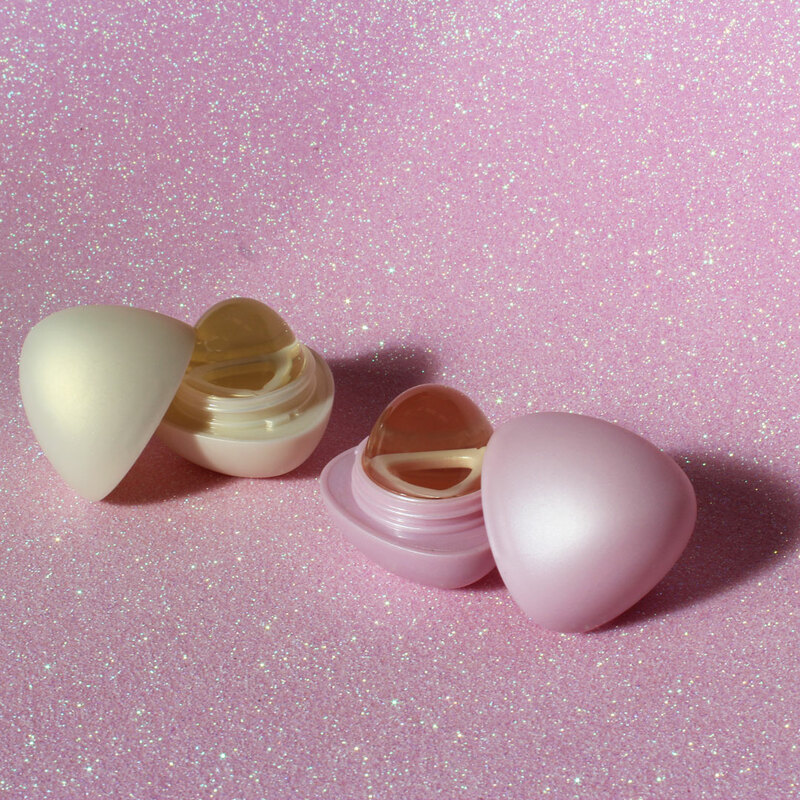 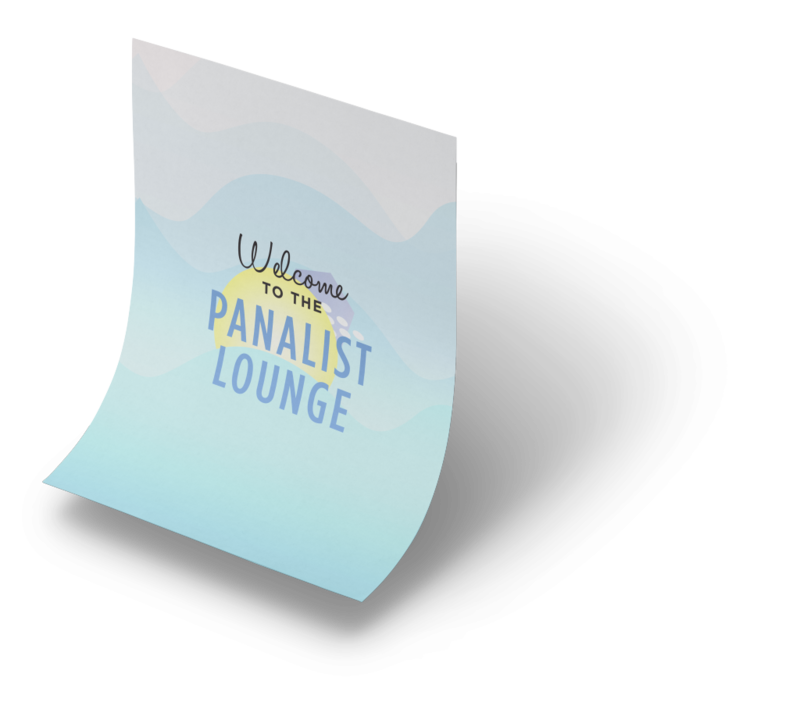 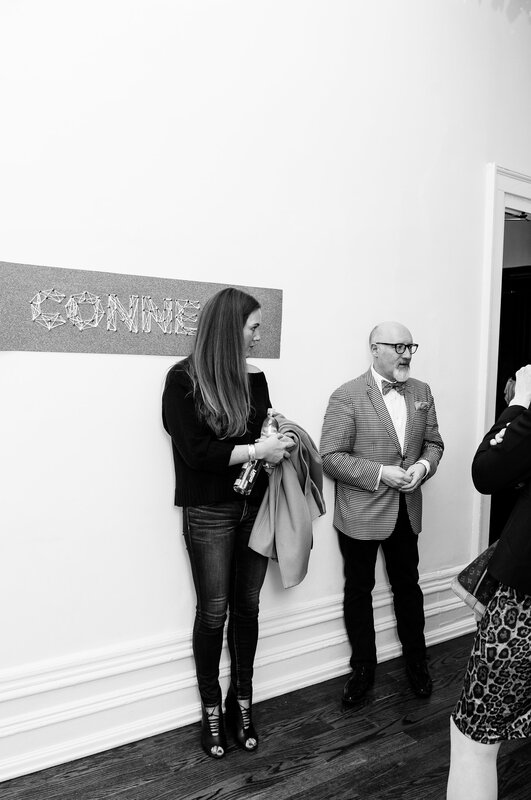 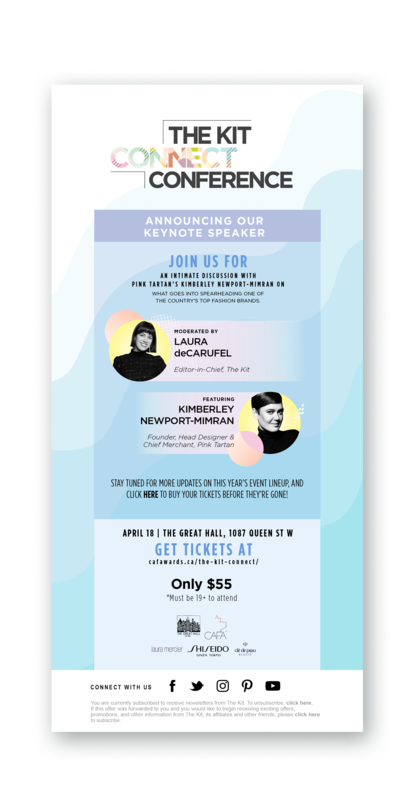 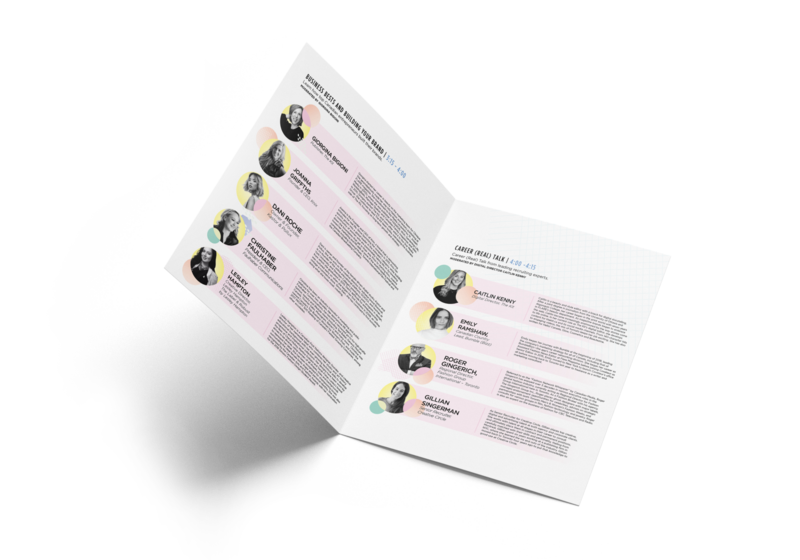 The following assets were created for The Kit Connect Conference, a one day event that connects the next generation of fashion and beauty enthusiasts to people in the industry. 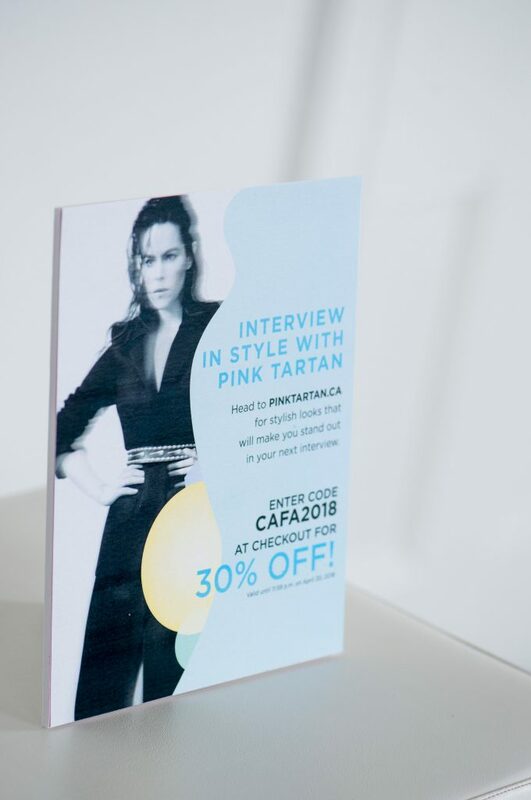 All print and web branding/collateral was prepared by myself.